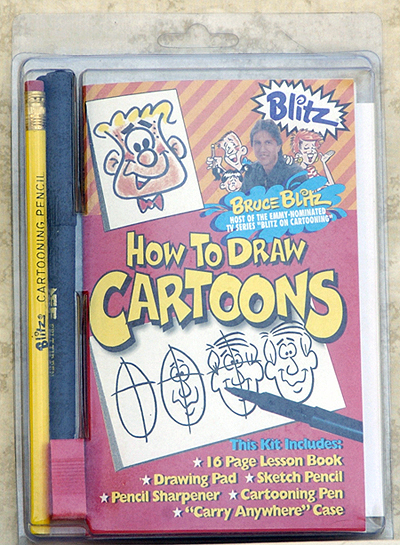 Provide hours of fun on the go with these compact Blitz Travel Kitz! Perfect for car, airplane and train rides as all contents are packed in a convenient “carry anywhere” case. Four themes to choose from, these Kitz make a great gift!